Xiangxue is a Chinese pharmaceutical company headquartered in Guangzhou. The company aims to deliver a breakthrough for cancer treatment with a new-generation TCR T-cell therapy, and they have become one of the industry-leading companies to roll out related research for this application. 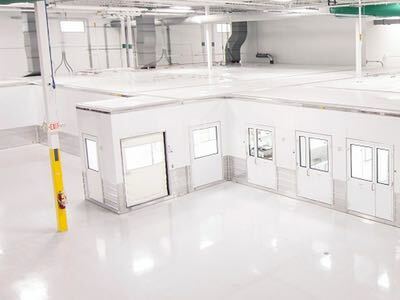 This project marks the first-ever application of FlexFactory for cell immunotherapy drugs based on high-affinity and high-specificity T cell receptors (TCR). Cell therapy is recognised as one of the most promising models for comprehensive and precise cancer treatment. But the manufacturing process is complex and it is a challenge for companies to produce cell therapies at industrial scale. 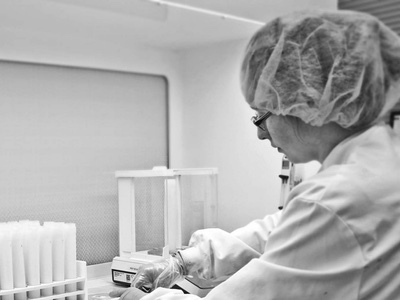 Thus, FlexFactory for cell therapy was developed to help companies achieve stable, safe and scalable manufacturing of cell therapy products. 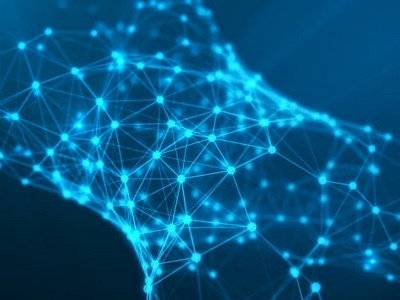 The platform helps shorten the commercialisation cycle through accelerated translation from scientific research to clinical trials to industrial-scale production. 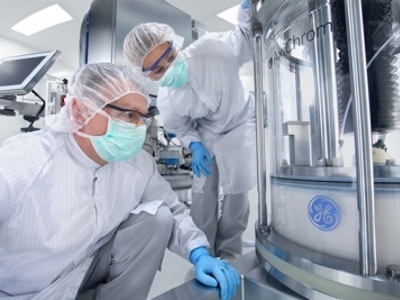 GE Healthcare will also provide Xiangxue with training services, process development, flexible cell processing equipment and digital connectivity solutions. 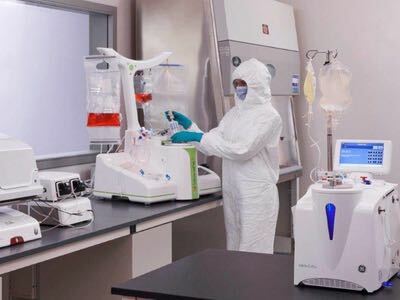 With a high concentration of healthcare companies and medical resources, Guangzhou is currently implementing a plan to advance development in information technology, AI and biotechnology industries. 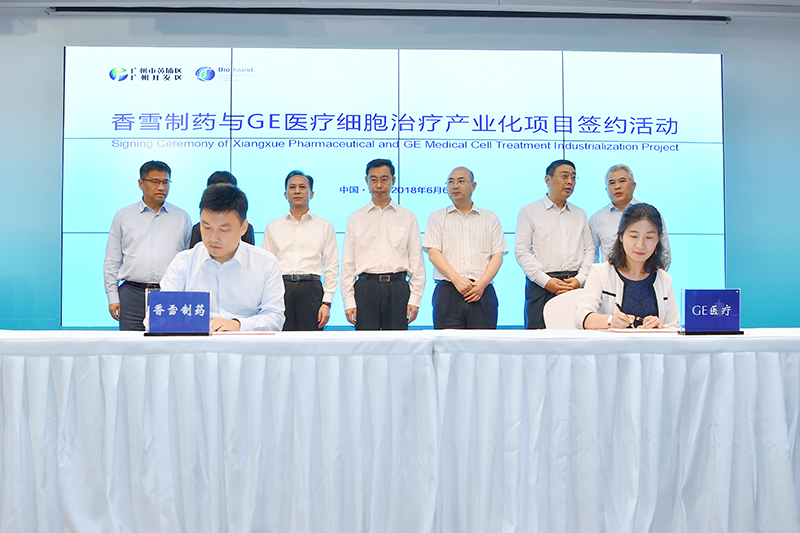 GE Healthcare and Xiangxue are committed to creating a world-leading cell therapy manufacturing platform in the Guangzhou Development Zone. 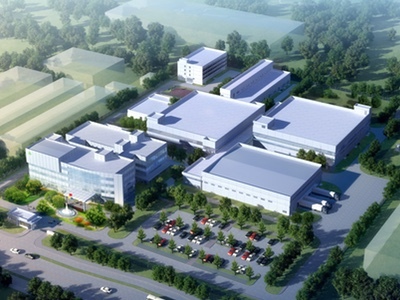 Thus, this close strategic partnership helps establish a new world-leading bioindustry ecosystem in Guangzhou.